While news of Microsoft's Interactive Entertainment Business president moving on to Zynga made headlines, some welcome news for those looking to buy an Xbox One also surfaced. 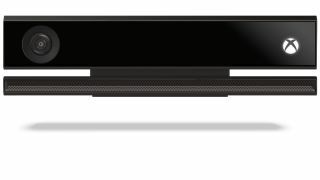 Marc Whitten, vice president for Xbox, revealed in a Twitter post overnight that the Xbox One will allow users to scan download codes using the Kinect camera instead of having to input codes for downloads through the console's gamepad. With Kinect built so thoroughly into the new system and Kinectimals already taking advantage of QR codes, it's not a far stretch for Microsoft to add this functionality for the Xbox One release. It will sure make things easier for gamers, rather than having to clumsily enter in the long codes manually. Xbox One not on your Christmas wishlist? Why not try some other blips instead. Windows 8.1 to drop Messaging app in favour of Skype?